According to studies and researches, it seems advancement has captivated the mindset of people and changed the mode of absorbing information. In the current phase, people prefer engaging visual presentation over any static information build-up. 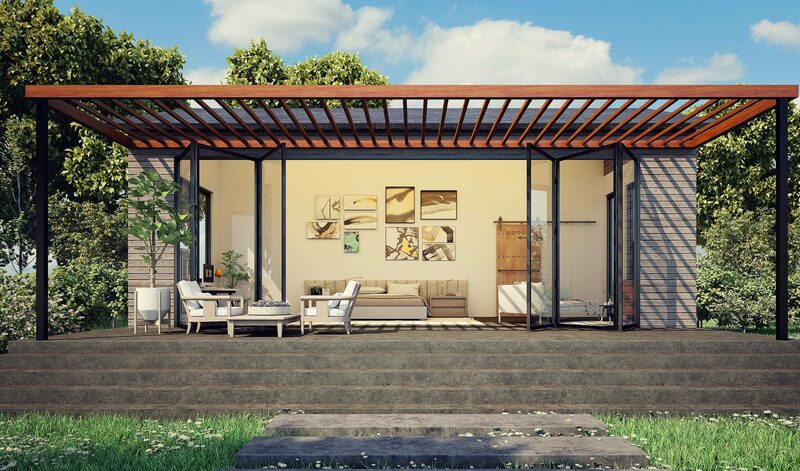 Keeping this in mind, the real estate companies are adopting 3D architectural design services that are acting as game-changers in the industry. This unique approach helps people cling to a more visually stimulating presentation. 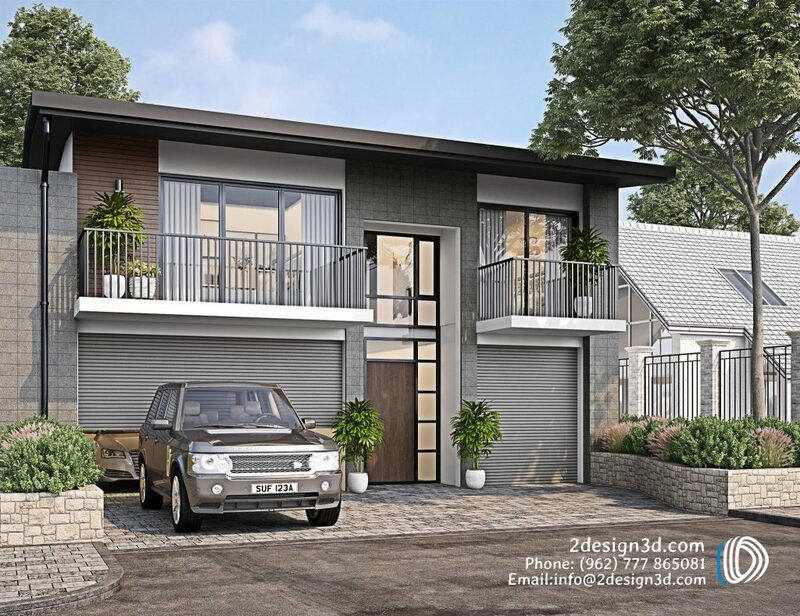 3D architectural rendering is crucial in planning and designing any project and empowers you to take a walk around your home even before its creation! The smart 3D render services have the tendency to change your business visionaries and add advancement to your upcoming structures. 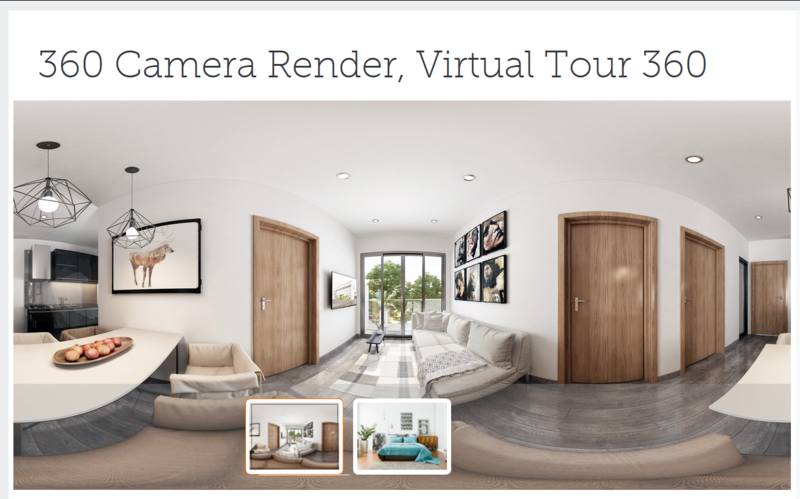 If you’re still in a dilemma whether to choose the former or lean towards newness, take a moment and see how 3D render works as a boon for real estate companies and why you should go for it! Human brains are attracted to certain lines, shapes, and curves. Though flat 2D images contain lines and shapes, it misses out the curves, depth, and dimensions. And this can be fixed with 3D architectural rendering services, where you can present the images similar to real life. The real look attracts clients more than a flat blueprint. 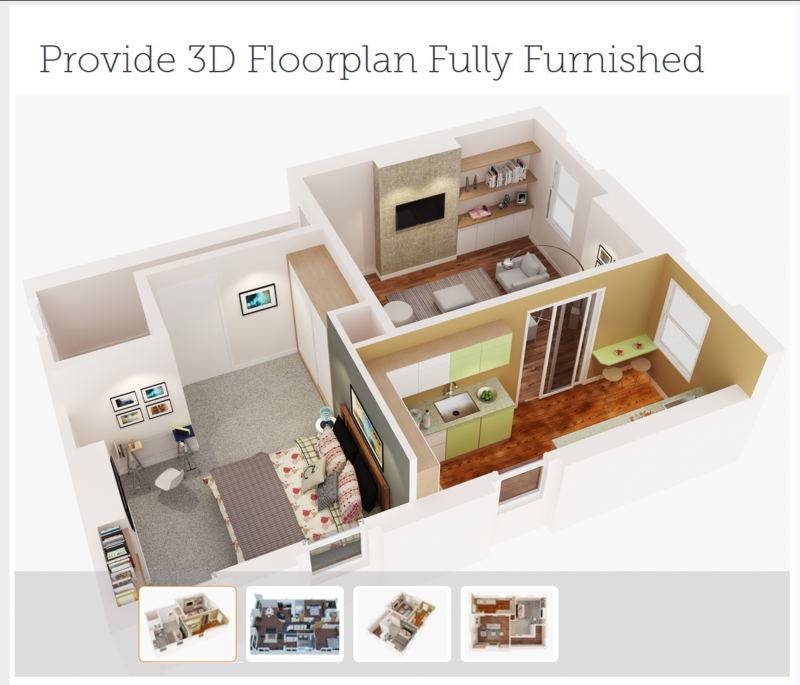 The 3D model presentation gets client approval faster than before. 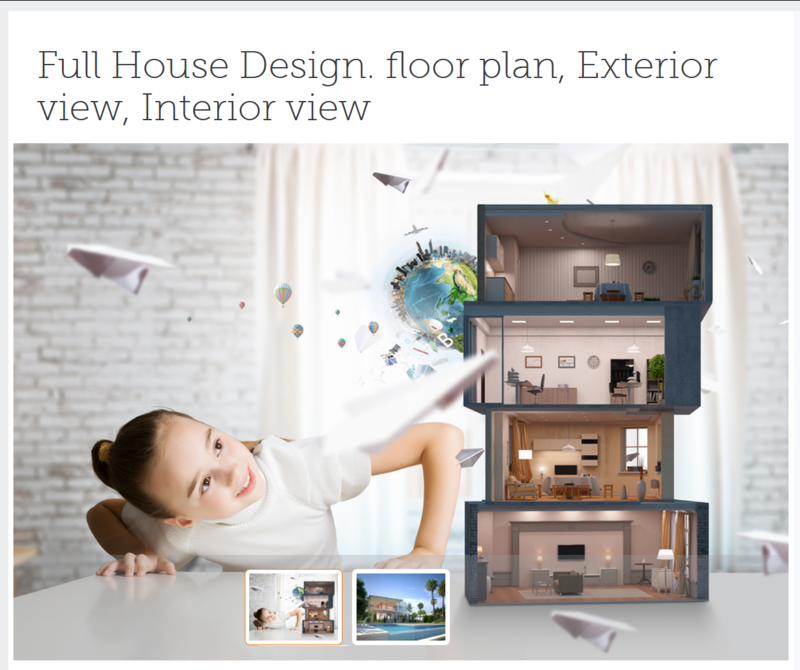 3D rendering brings your ideas to life with its visual representation. Adoption of 3D architectural rendering offers the replica of the planned project and helps understand all the intricacies of a project. 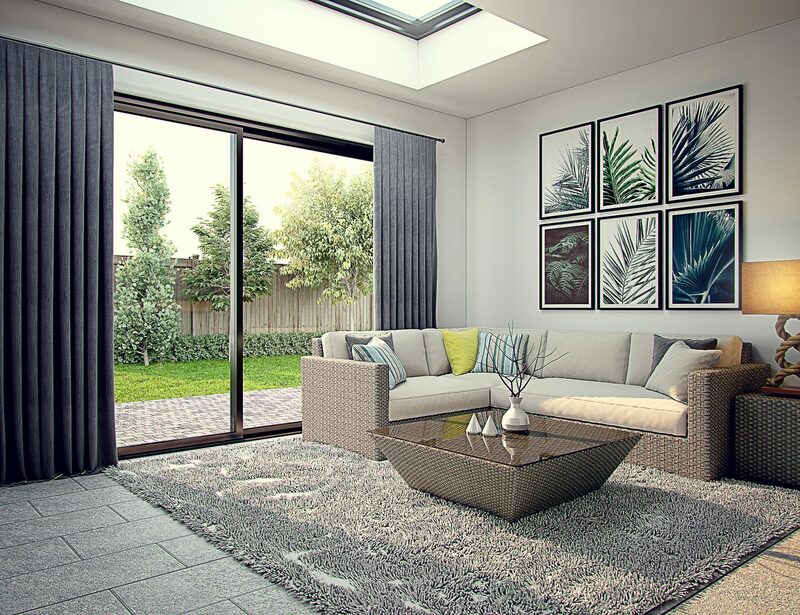 A proper 3D rendering includes realistic effects that help you spot if there’s an issue with structural integrity or stability of the project. 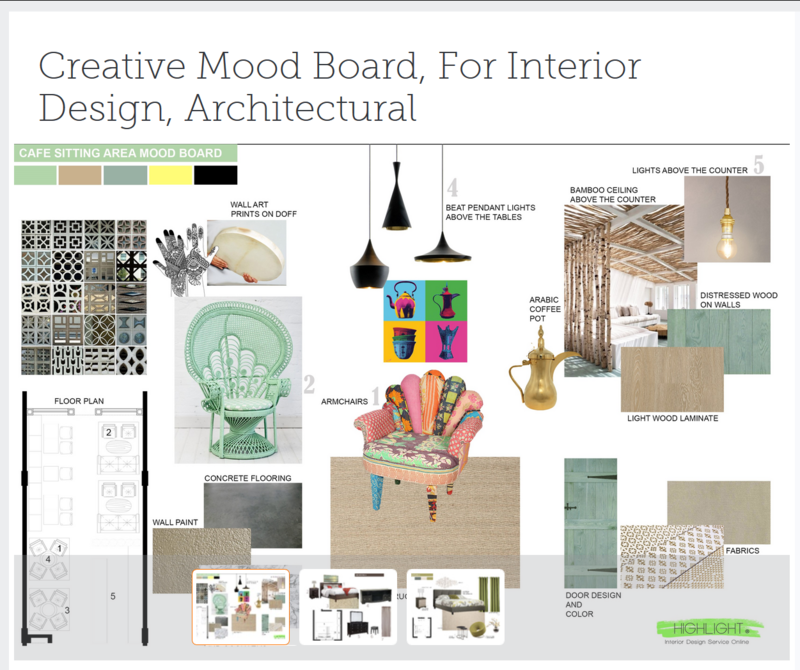 You can check different things like lack of space, unappealing decor or color combination. Moreover, it not only supports client’s modifications but also gives you a chance to focus on various architectural changes. No more issues of on-site changes! To be specific, editing a 2D proposal is neither quick nor easy as it asks re-sketching the newly implemented idea. 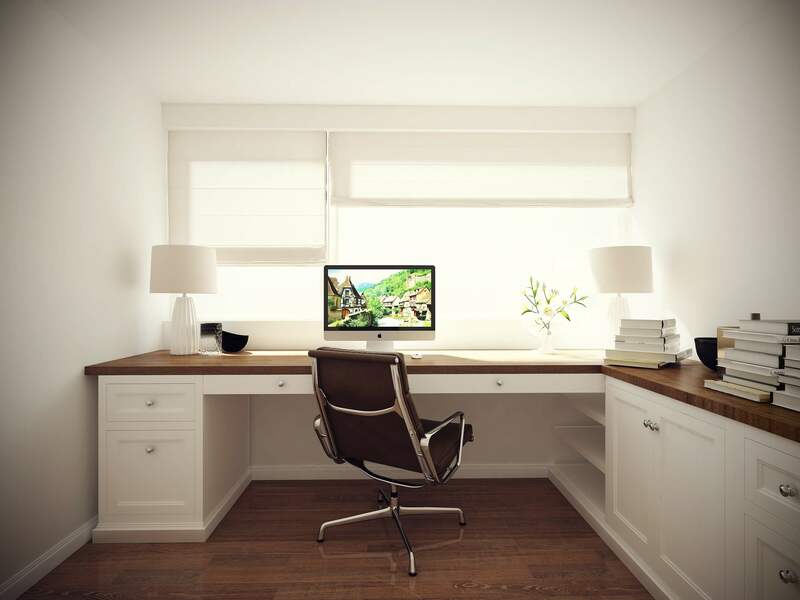 But with 3D architectural rendering services, editing is no-more a time-taking procedure. 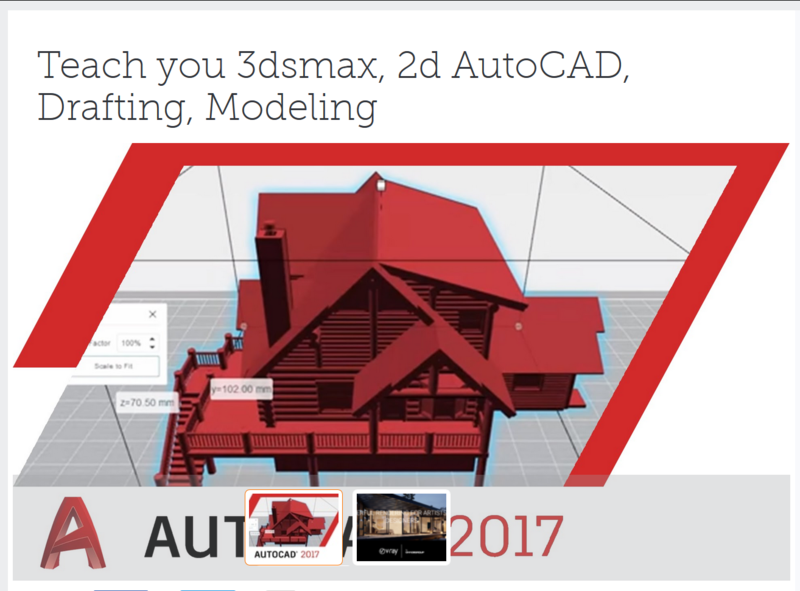 With expert designers and tools like AutoCAD, editing is available on the fly. 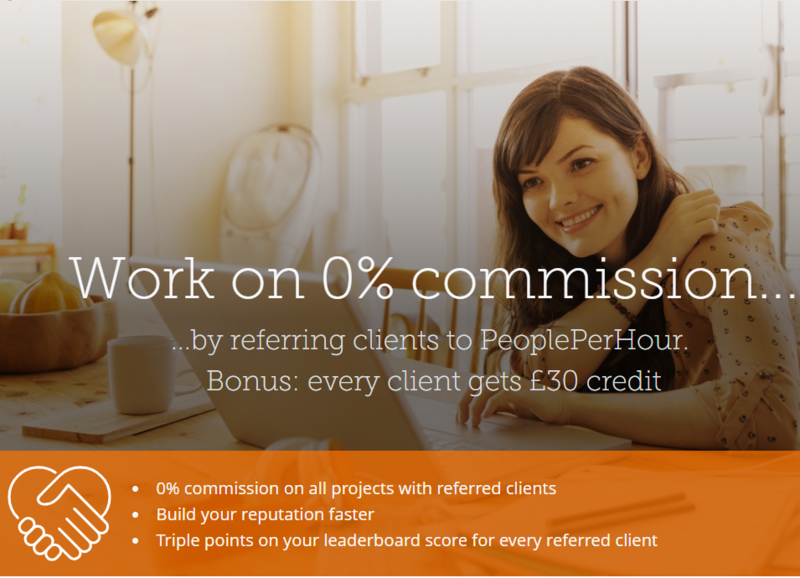 With fast changes and updates, the client quickly gets to see the final result in real time. 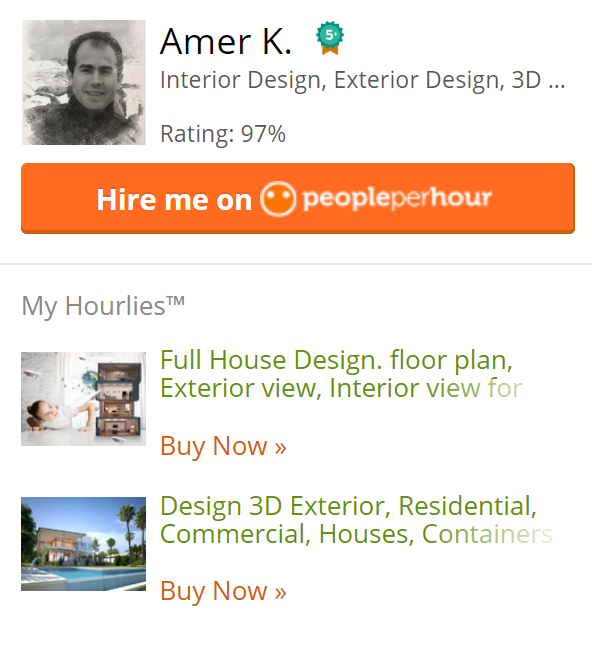 And if the client wants to revert back to the original design, it’s possible with just a few clicks. Do you know how expensive an edit in a design can be? It’s quite high, with the time and labor needed. 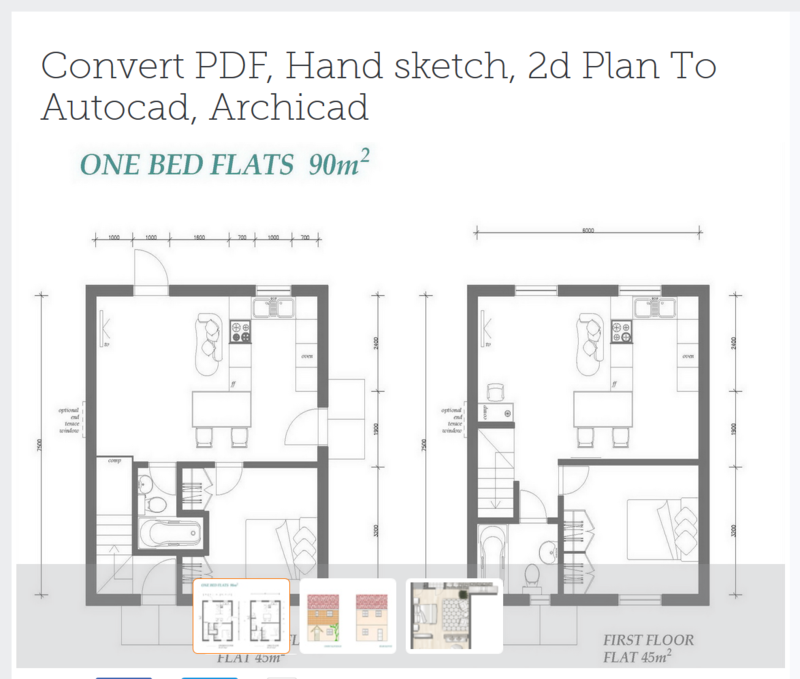 So it’s better to switch from 2D blueprint to 3D rendering as 3D rendering software and designers make changes with a few clicks making the entire process quite affordable. 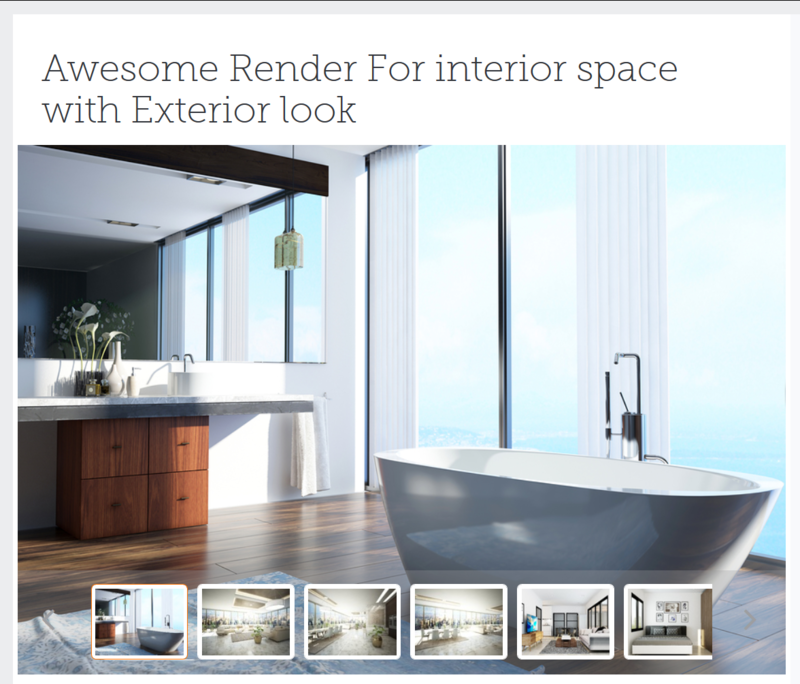 When it comes to marketing, 3D renders gives it a new platform and boosts advertising. 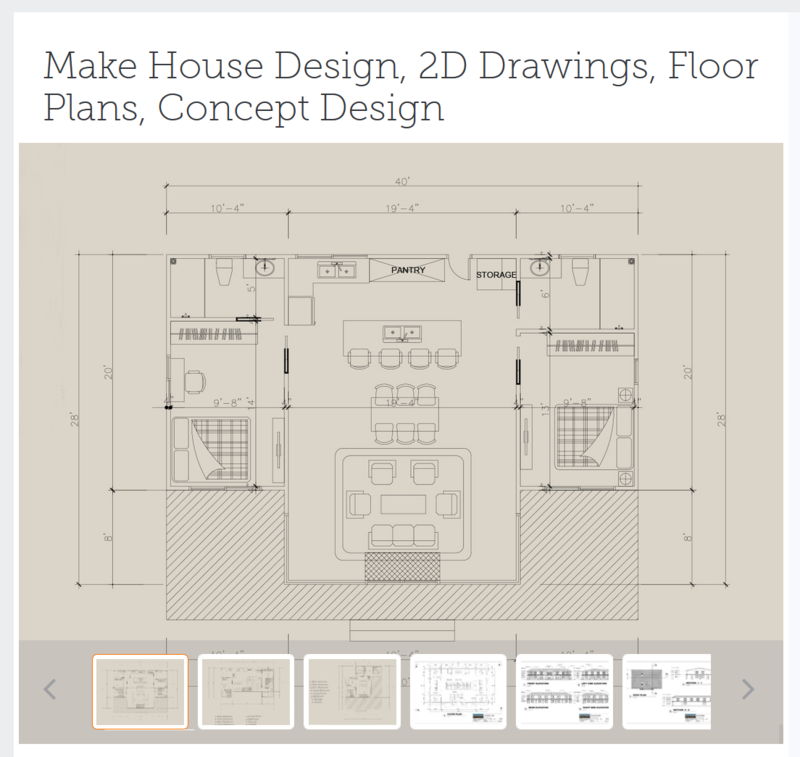 Putting a 2D blueprint on display is boring and clichéd. 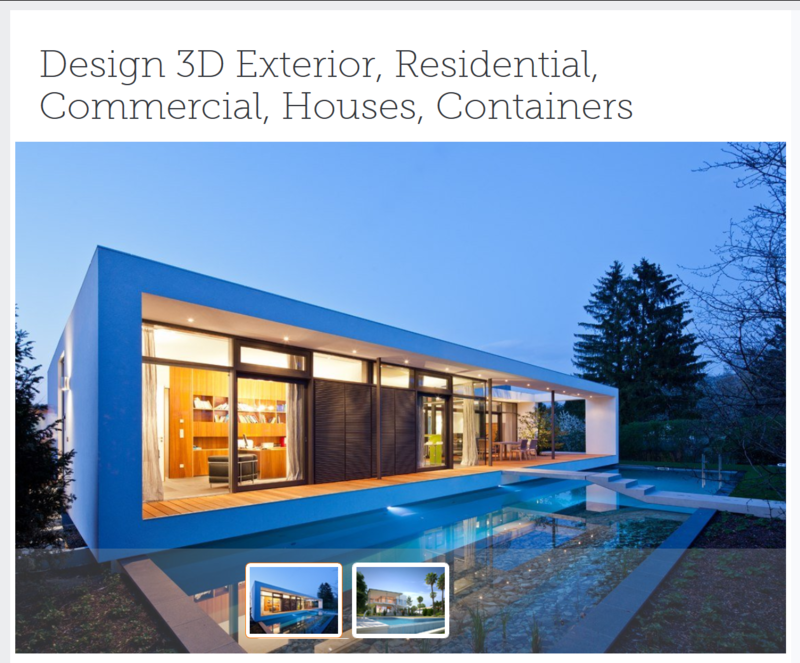 On the other hand, the image display of 3D renders, beautiful and simulated images that give a real-time feel. 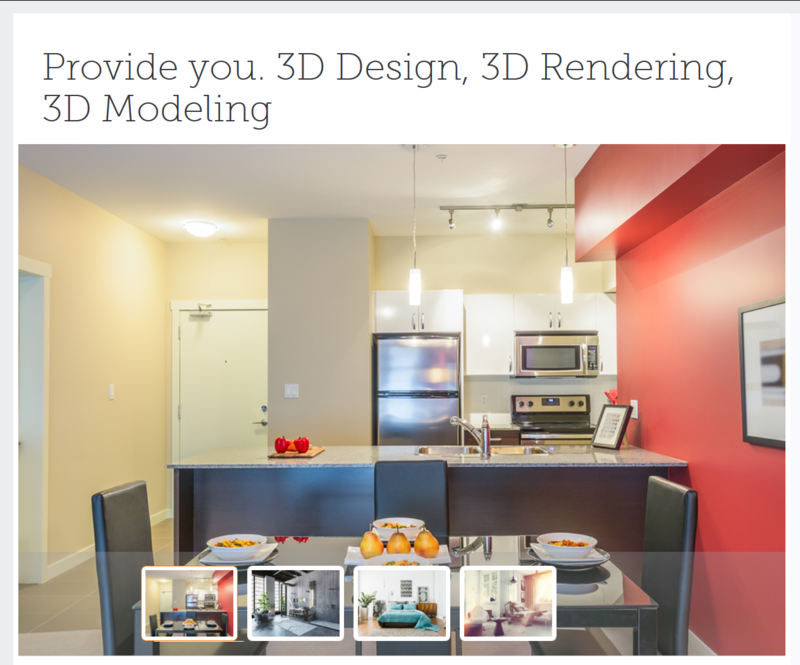 3D renders engages a number of clients. 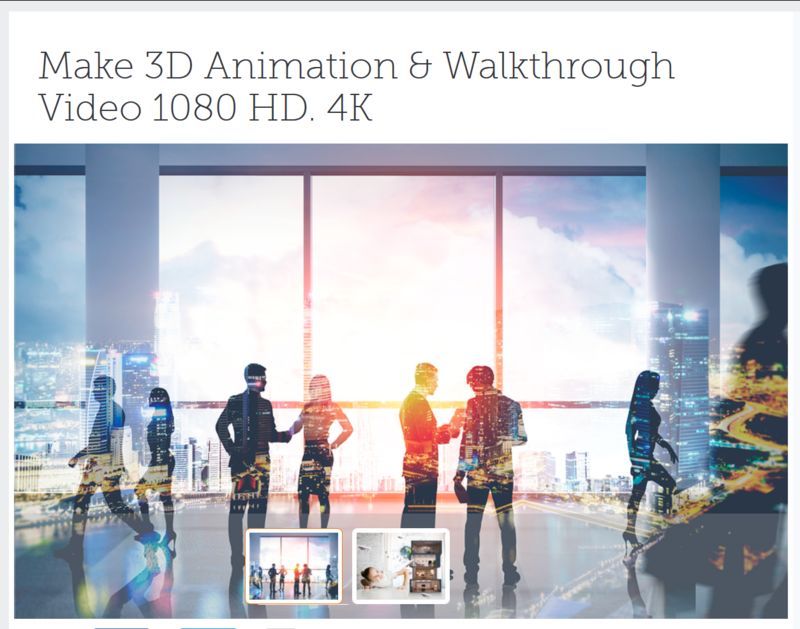 Again, rendered presentations can fit into short video commercials and slideshow presentations. 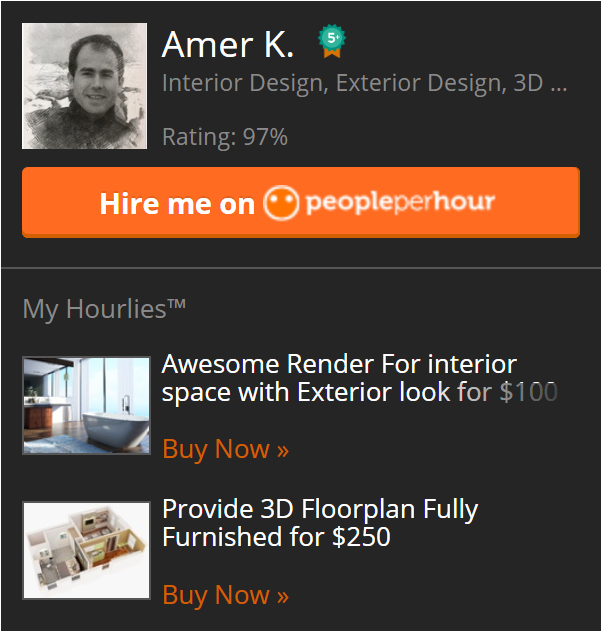 This can seriously boost your sales in today’s market. 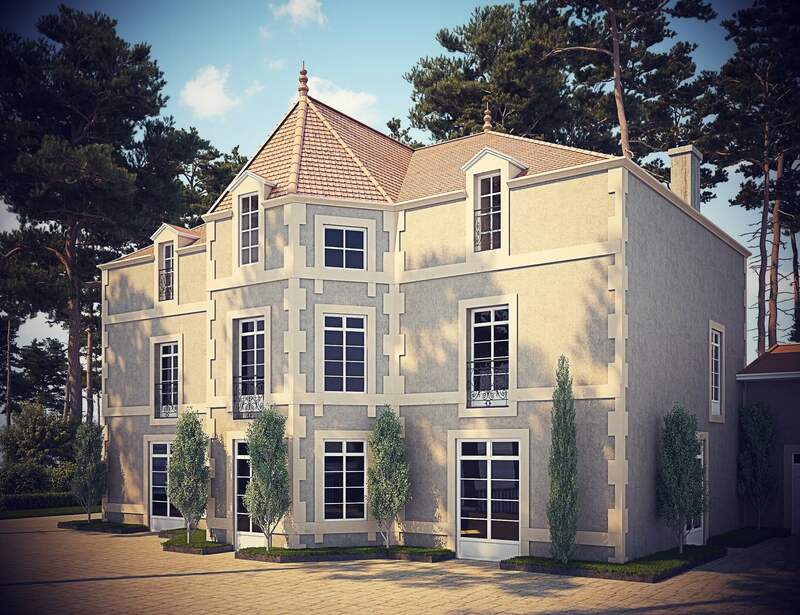 The above-provided pointers will give you a picture-perfect idea of how 3D architectural design services have influenced the current real estate business market. This small yet smart move is affordable, more engaging, and marketable. 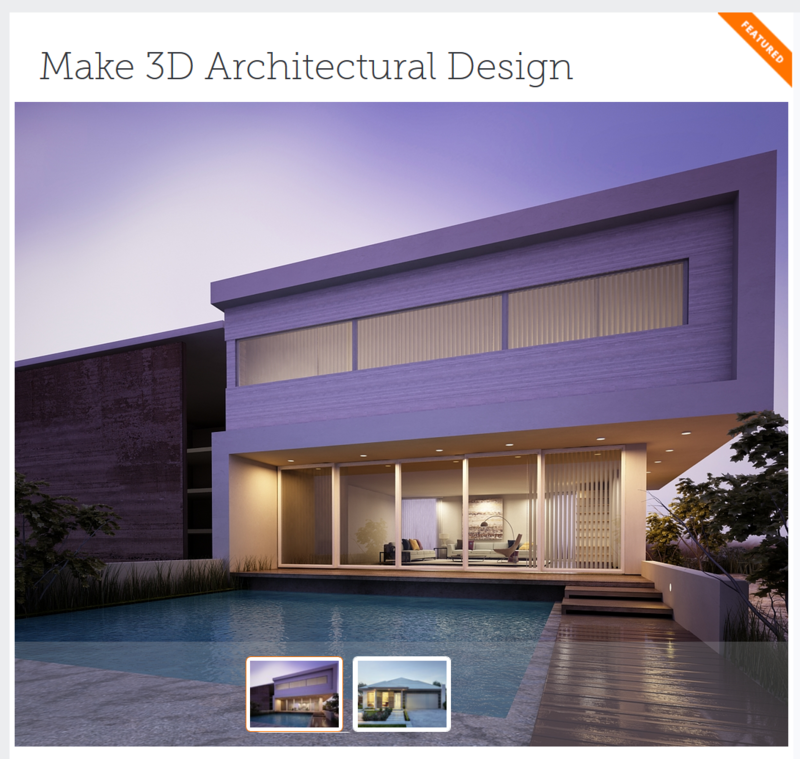 If you are ready to take your architecture to a higher level, switch to 3D rendering services. Feel free to contact us for the further inquiry! 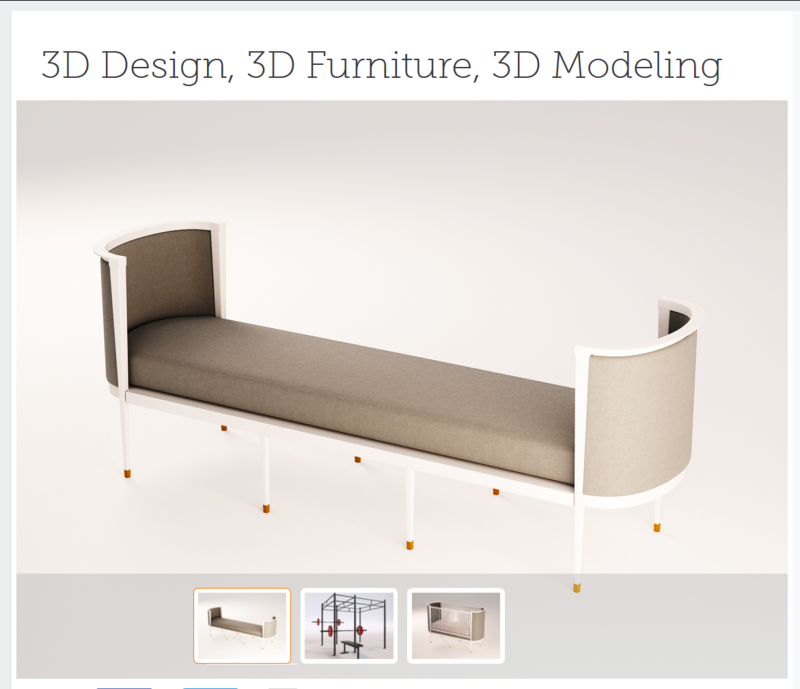 you can contact at +962777865081 or mail at- info@2design3d.com. 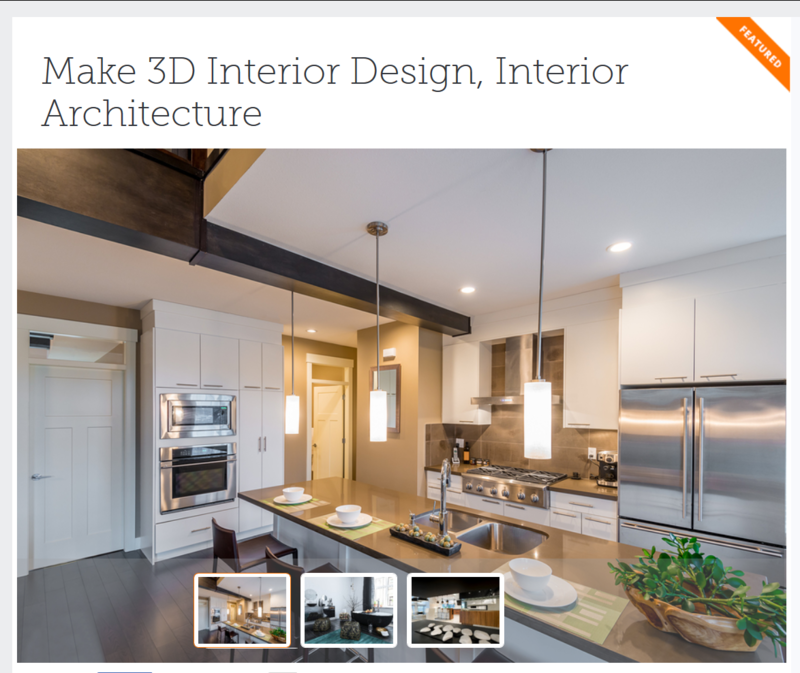 Newer PostWhy 3D Interior Design Presentation is Important?